Since 1972, Roland has worked to create the ultimate piano experience, and our current HP pianos are among the most exciting yet. 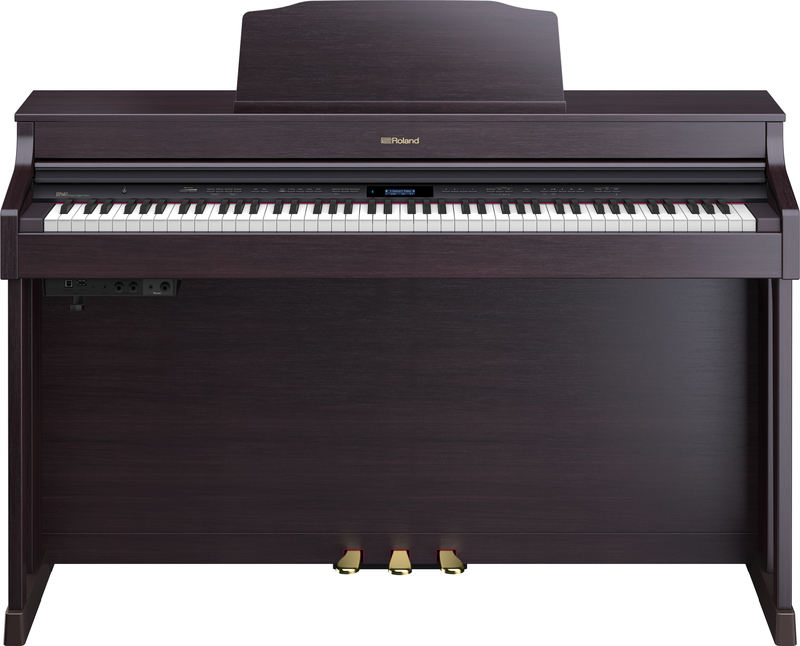 The HP piano philosophy is all about bringing the sound and performance of a concert-class piano into your living, teaching, or recital space, with modern connectivity and cabinet color choices to suit your lifestyle. 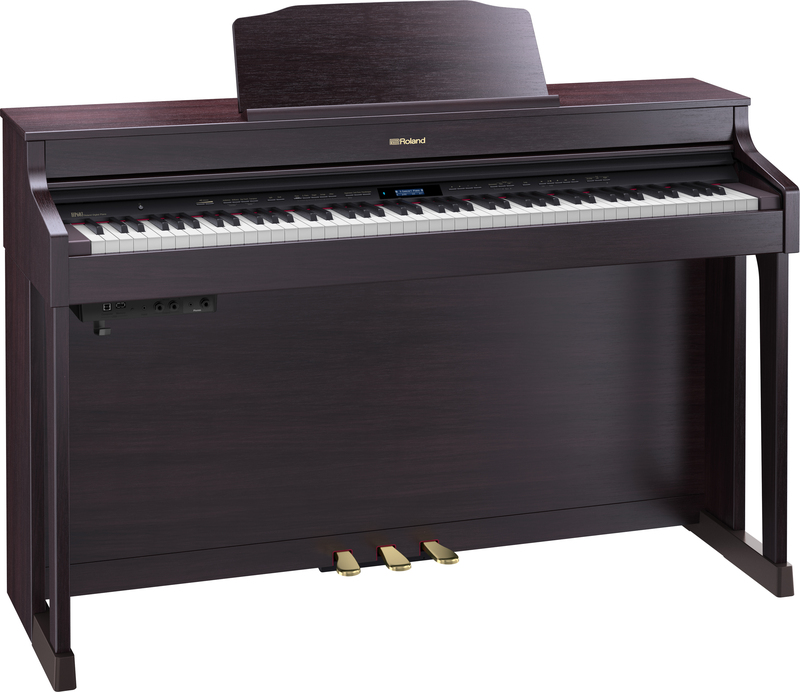 The HP603A is powered by the latest version of our acclaimed SuperNATURAL Piano Modeling technology, along with a unique keyboard that blends wood and molded materials for great feel and durability. 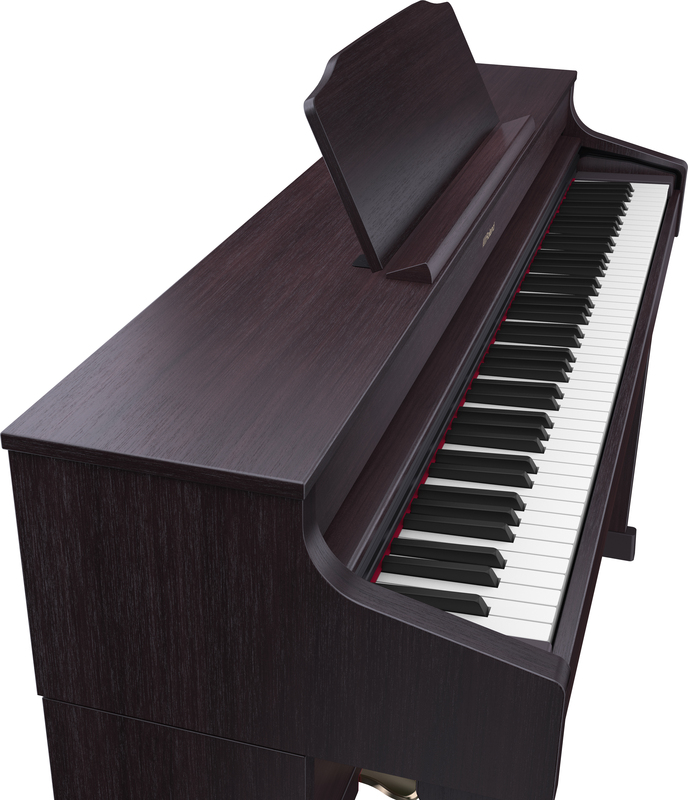 With its sophisticated elegance, the classically styled HP603A will definitely make a big impact in your home, studio, or venue, especially with a choice of finishes including contemporary rosewood, contemporary black, and white. 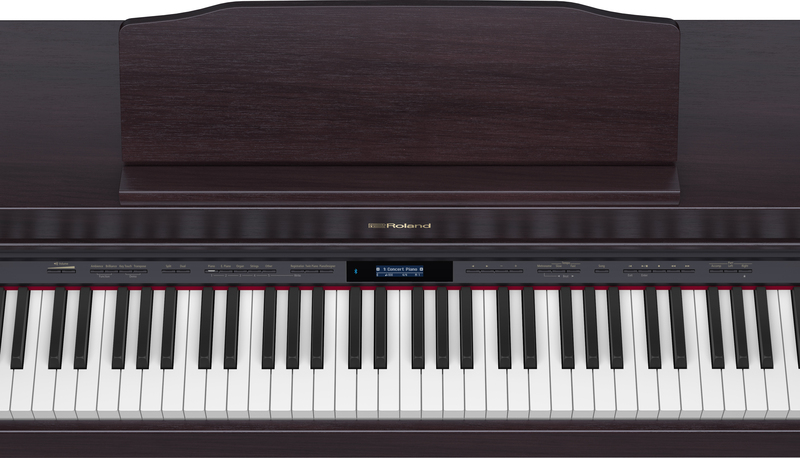 The HP603A features built-in wireless Bluetooth® MIDI support for working with apps like Roland’s Piano Partner 2 and Piano Designer on your smartphone or tablet.